The Prestashop mobile app builder for Android lets you develop your own tablet and mobile responsive app without any hassle and coding knowledge. The advanced PrestaShop Mobile Apps comes with the fully customizable home screen. The PrestaShop Mobile App supports all sorts of products, shipping methods and payment methods. The WhatsApp and Zopim chat feature allows the store admin to get in touch with app users 24*7. This module is also compatible with Prestashop marketplace module. In order to make your PrestaShop Mobile App more appealing and engaging for customers, different color and font styles are available with PrestaShop Mobile App Maker for Android. The PrestaShop Free Mobile App Maker allows the store admin to promote your store with the mobile apps. You can set the store logo on the header of the mobile app from the backend. The PrestaShop Free Mobile App Maker allows the store owners to highlight the top products on the home screen of the app. The PrestaShop Android Mobile App Builder allows the store admin to set the countdown sale banner on the mobile apps. The store admin can set the timer from the backend and present the sale in an impulsive way. The PrestaShop Android Mobile App Maker provides quick social login options in the mobile apps. The online shoppers can easily login with their Google+ and Facebook accounts. PrestaShop Android Mobile App Builder also provides OTP and Fingerprint authentication in the mobile apps along with social accounts login. 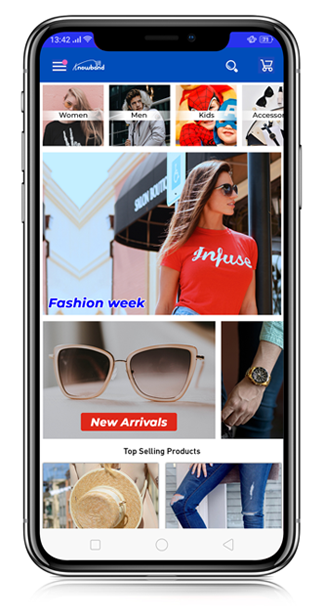 PrestaShop Free Mobile App Maker offers swipe product display in the apps allowing the users to view the products by swiping right or left on the product screen. The PrestaShop eCommerce Mobile App Maker allows store admin to control the navigation of Add To Cart Button. The store admin can either redirect the users to the cart screen or keep them on the product page for additional browsing. The PrestaShop Mobile App Maker for Android support multiple languages along with RTL writing style support. The PrestaShop Android Mobile App support all sorts of payment methods which are currently available on your website. The store admin can easily add new default payment methods on the mobile app. The PrestaShop Mobile App supports multiple shipping methods on the mobile apps which are currently running on the website. Along with all sorts of payment method support, the PrestaShop Mobile App Builder for Android lets the store admin add other native payment methods on the mobile app over a small amount of fee. Lengthy checkout pages usually irritate the online users. Our PrestaShop Mobile App Maker offers a single screen checkout feature which makes the order submission easy for the users. The PrestaShop Mobile App Maker allows admin to send the unlimited push notification to the app users. With the help of personalized notifications, the store merchant can easily keep users updated about the latest offers and deals. With the help of the product social sharing feature, online shoppers can easily share the products on different social media platforms and bring potential users to your store. The mobile apps built by PrestaShop Mobile App Builder supports all sorts of coupon and vouchers running on your website. The PrestaShop Mobile App Maker provides a gamified Popup interface on the mobile application. The spin wheel functionality will only work in the app if Knobwand’s PrestaShop Spin and Win module is installed on the store. The PrestaShop Free eCommerce Mobile App Creator forms a reliable connection between the website and mobile app. Any change/update on the store automatically gets reflected on the mobile app. PrestaShop eCommerce Mobile App Builder provides 100% sync between the apps and your store. Thus, the store merchants can easily manage store inventory and order details without any manual efforts. The PrestaShop Free Mobile App Builder for Android offers inbuilt Zopim chat support on the mobile apps. This lets the users ask for support directly from the store admin. The PrestaShop Free Mobile App Maker also offers WhatsApp chat support in mobile apps for better user assistance. The store admin can immediately resolve all the queries then and there. Our PrestaShop Free Mobile App Builder comes with order tracking feature which lets the users view delivery status of the previously placed order on the mobile apps. The PrestaShop Free Android Mobile App allows app users to search the products through their voice commands. This functionality eases the product search for the app visitors. The PrestaShop Free Mobile App Maker allows the store admin to add Google Analytics which helps the store admin to keep a track of their store performance and set new target/goals for the store. 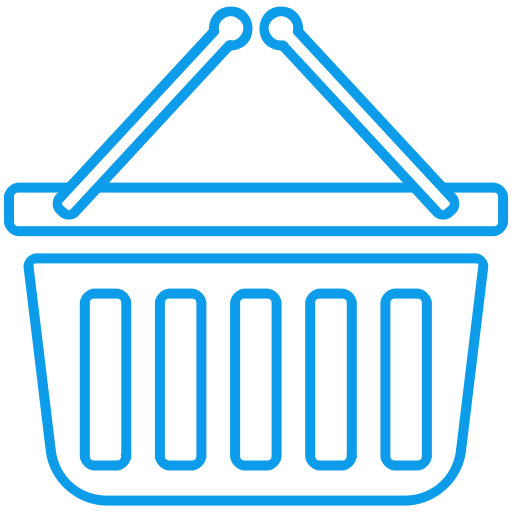 The PrestaShop Free eCommerce Mobile App Maker provides enhanced layered navigation in the mobile apps. With multiple filters and sort options, the product search becomes easier for the app users.